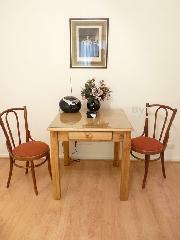 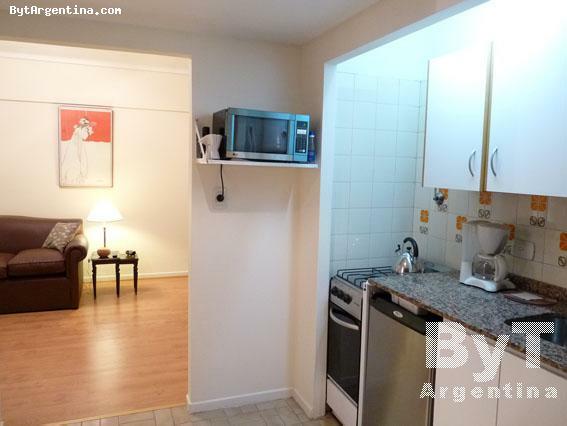 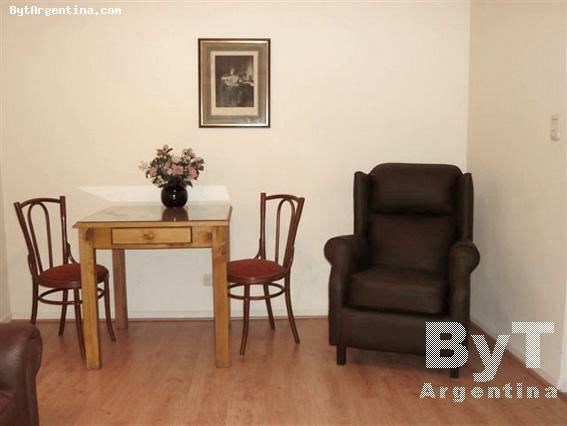 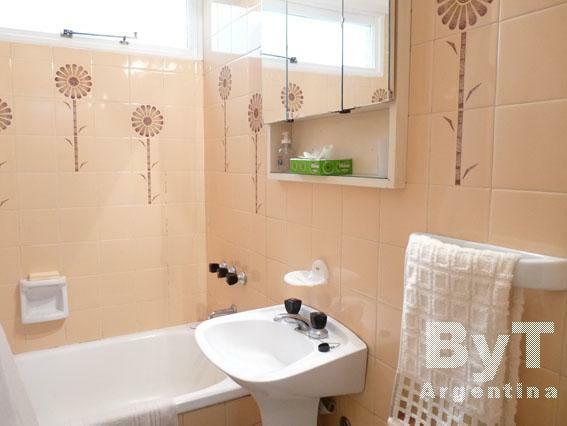 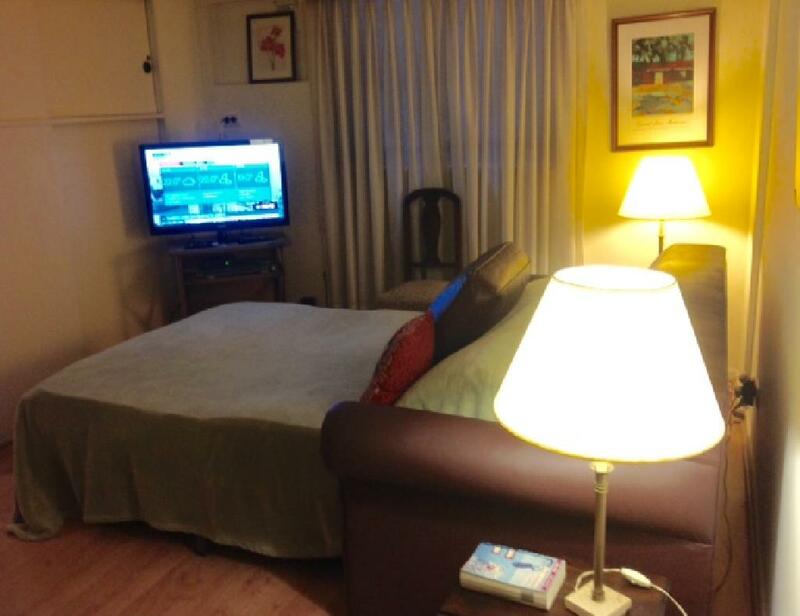 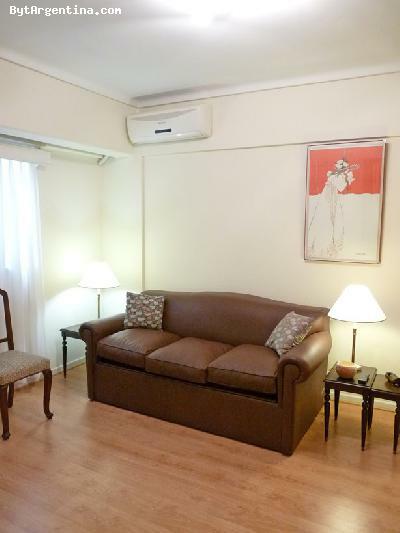 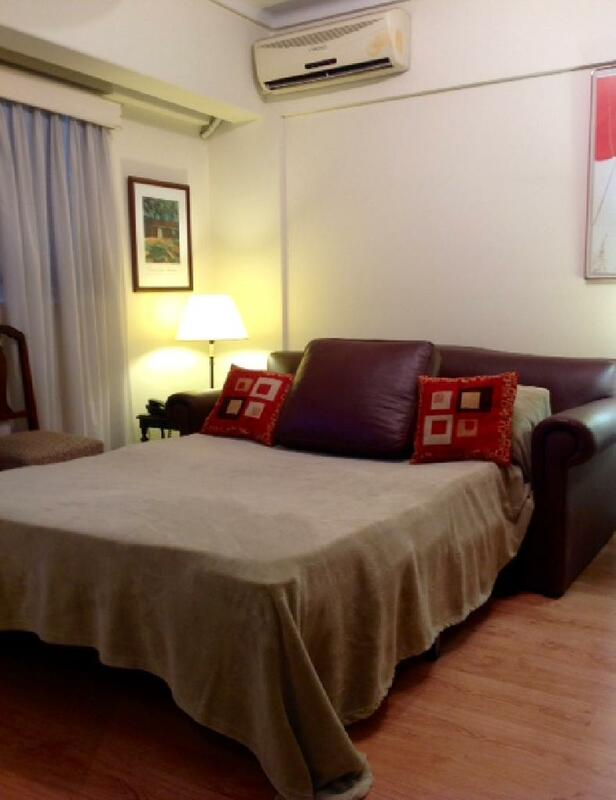 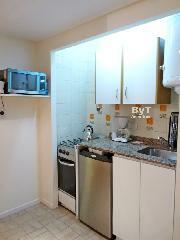 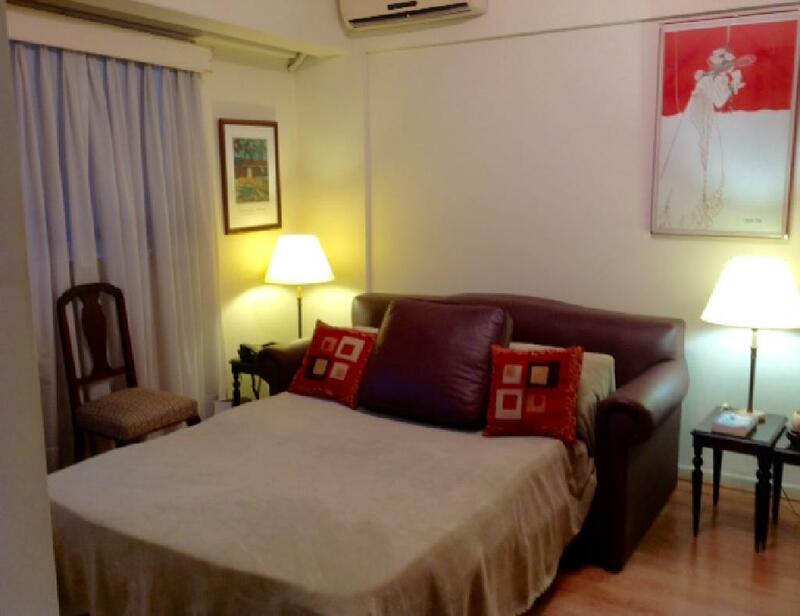 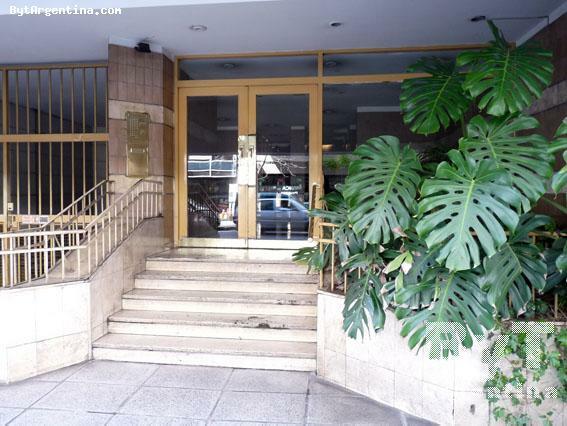 Nice apartment located two blocks away from the Corrientes Avenue, famous for its theatres and bookstores, in an area surrounded by restaurants and coffee-shops, and the Rivadavia Avenue. 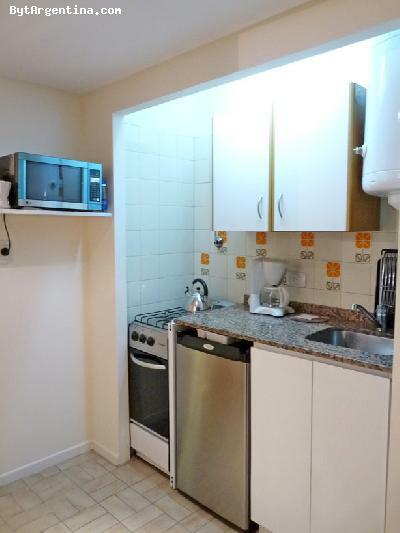 The flat is on the 4th floor, is internal and quiet. 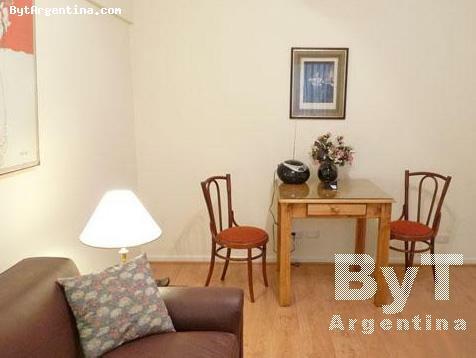 It has dining area with a table for two people, a living area with a sofa-bed, an equipped open kitchen and one full bathroom. 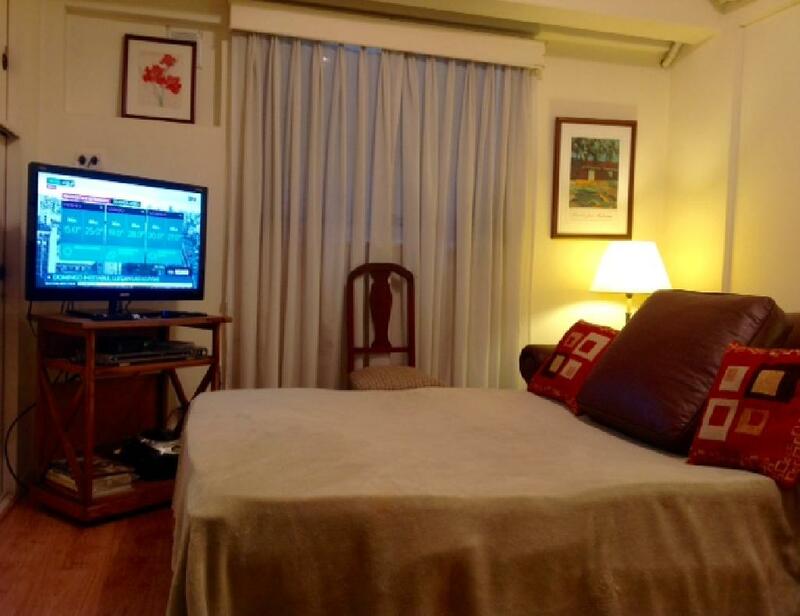 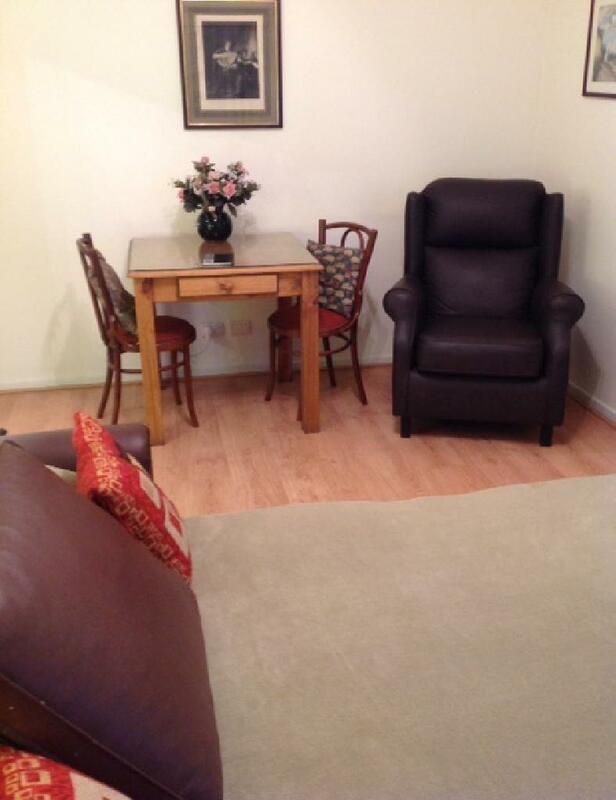 The apartment is equipped cable TV, Internet,air conditioning, stereo, safe-box (suitable for laptops), telephone, fridge, microwave, dishes, kitchenware, linens and towels.